If you liked this show, you should follow ProdMgmtTalk. 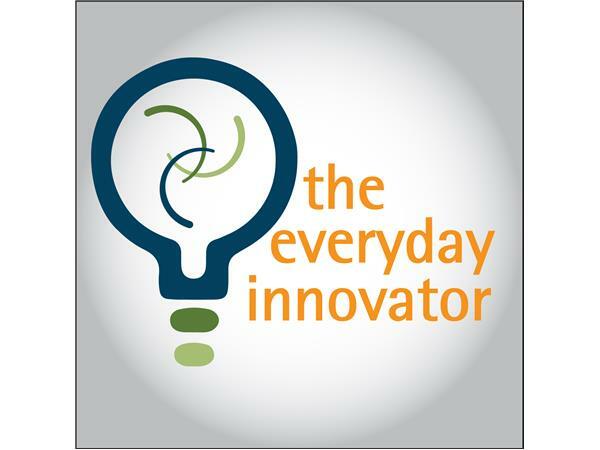 The Everyday Innovator with host Chad McAllister, PhD. The podcast is all about helping people involved in innovation and managing products become more successful, grow their careers, and STANDOUT from their peers. About the Episode: Design is increasingly an aspect of product management, not just product teams. More of us are familiar with user experience and its impact on design, but where does design really begin? Every true user experience expert I have talked with about this has the same answer and that’s with the user of the product or the person with the problem that we wish to solve with a product. How we actually get insights from users can be the difference between product success and failure. 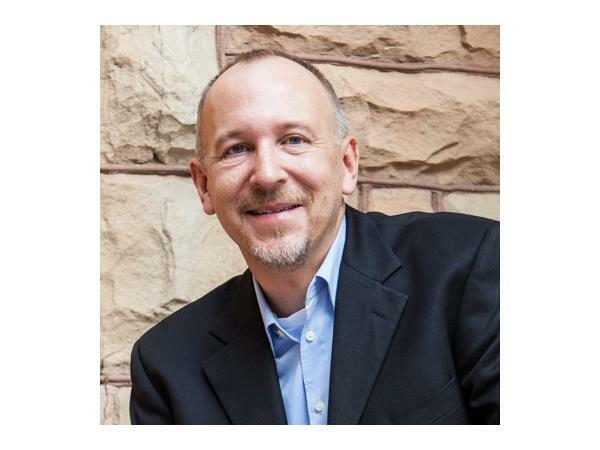 To explore the right way to get insights, I talked with Brian Baker at the First User Group, which is a strategic innovation firm providing business strategy and cutting-edge product design in digital, consumer electronics, and consumer packaged goods. He has delivered over 100 products to brands we would all recognize and it is likely we have encountered one or more of his products.